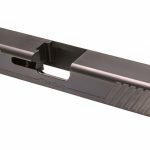 Ohio-based Krytos Industries is offering ArmorTi titanium lightweight slides designed for the Gen3 Glock 17 and Glock 19. 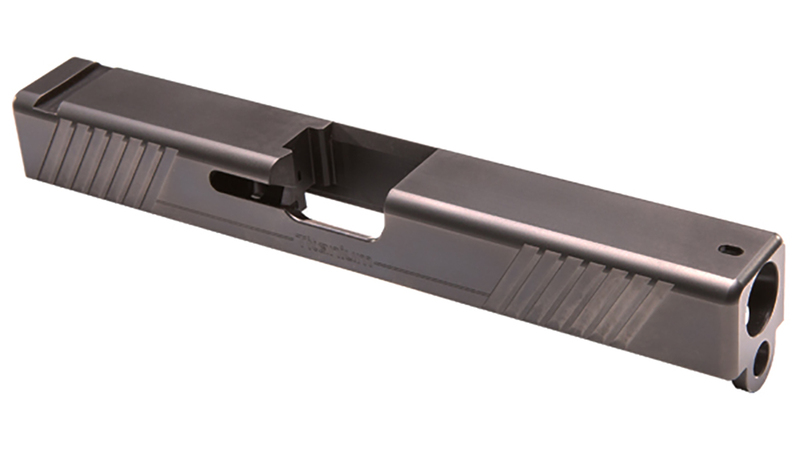 Ohio-based Krytos Industries has launched a new line of titanium slides for Glocks. These slides all feature the company’s patented ArmorTi finishing process. In a press release, Krytos ArmorTi is a process that involves a precisely-controlled, forced diffusion to harden the surface of titanium. It results in a black finish that the company claims is durable, surpassing anodizing and even PVD/DLC titanium finishes. Through a diffusion process, ArmorTi only affects the surface layer of titanium, leaving the core properties and integrity intact. 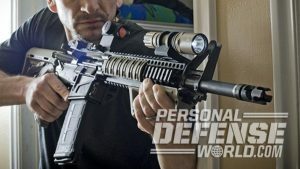 Meanwhile, ArmorTi allows titanium to be used in applications—like handgun slides and frames—it wasn’t previously suited for. This was due to titanium’s tendency to gall when sliding against another surface. 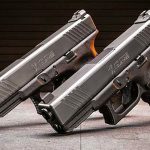 Krytos says “extensive” testing of its ArmorTi process shows that the factory slide can be swapped with a titanium one for a weight reduction of 25 percent or more, all while maintaining performance. Since titanium weighs around 45 percent less than steel, the felt weight reduction is “dramatic,” the company claims. 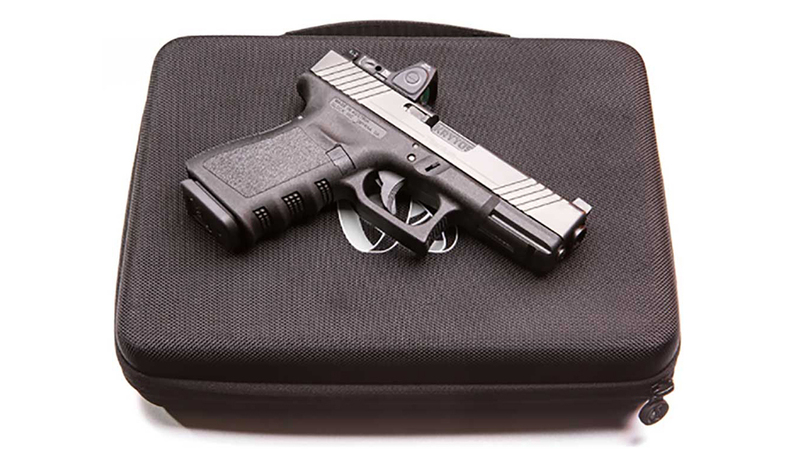 For example, a factory Glock 19 Gen3 slide weighs 11.5 ounces, while Krytos’ G19 slide tips the scales at 6.4 ounces. 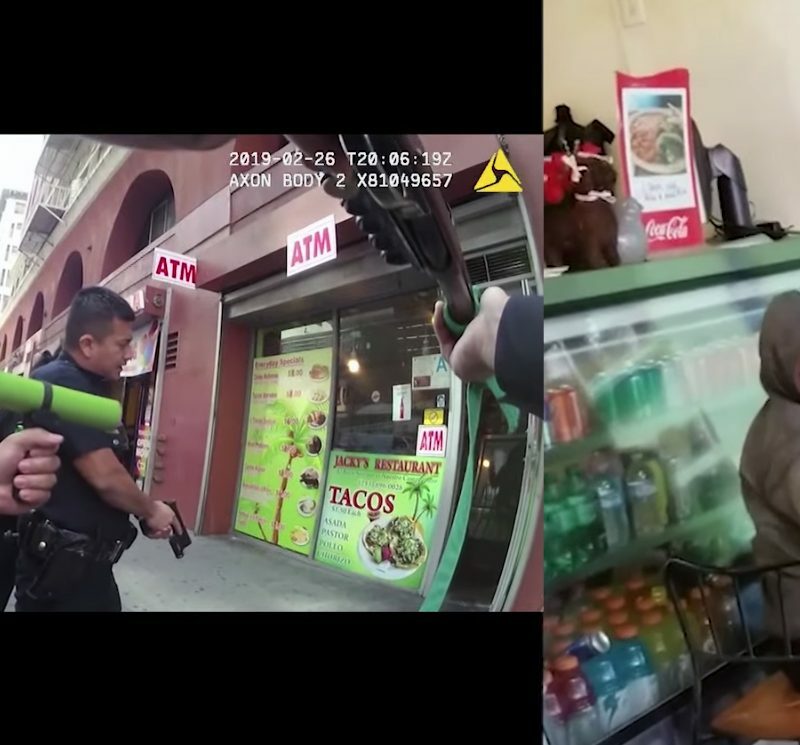 Everyone who tested the slide said the felt recoil was “negligible,” but they did report that sight recovery on target was “dramatically” faster. This, Krytos claims, is due to the increased slide velocity and reduced slide mass, which offers less muzzle dip upon returning to battery. 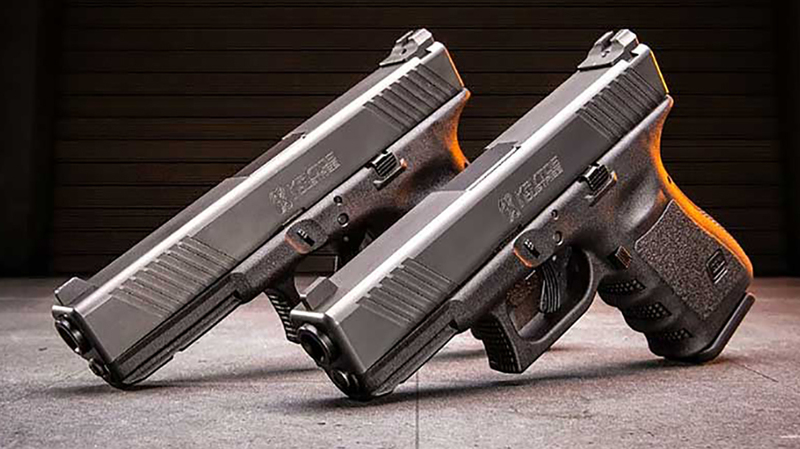 Right now, Krytos is offering slides for the Glock 17 and Glock 19, which both come with optional cuts for the Trijicon RMR. 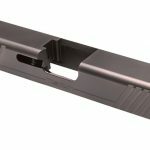 It’s also offering titanium guide rods for the G17 and G19, as well as bolt carriers for the AR-15 and AR-10. 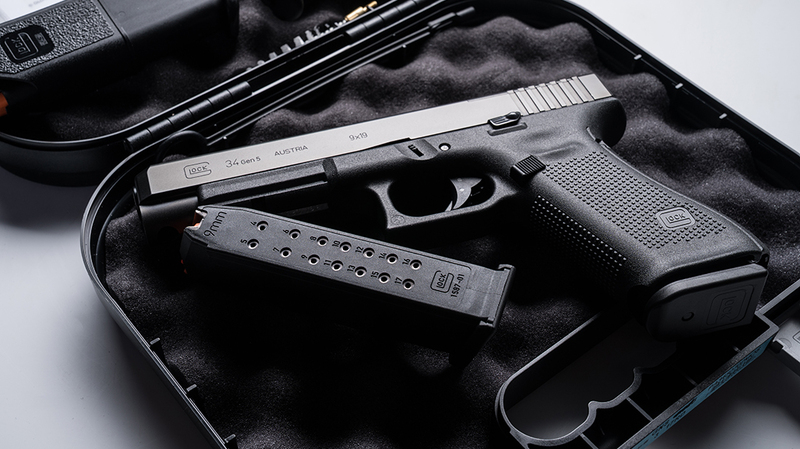 MSRP on the Glock 17 and 19 Ti slides is $549 for the standard version. 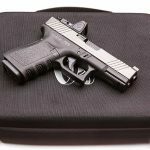 The RMR cut slides go to $599. 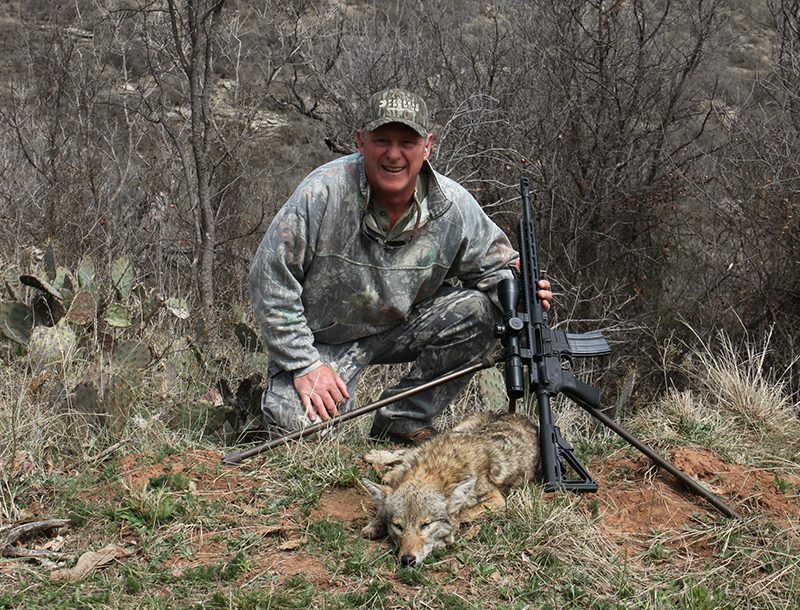 The guide rod is priced at $59. 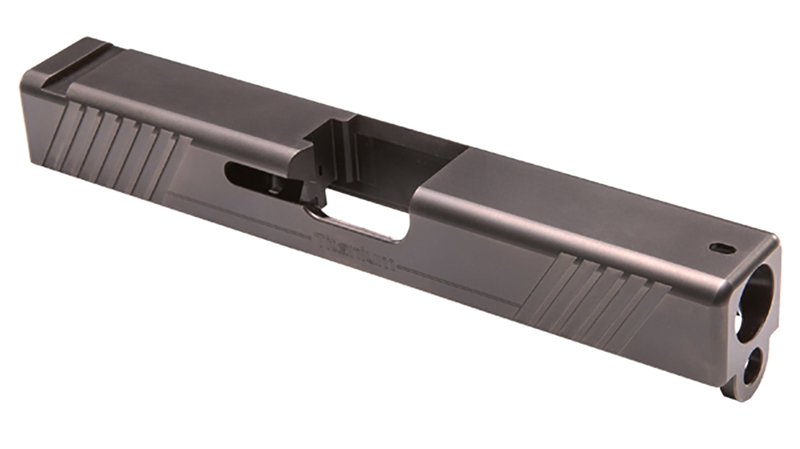 In addition, the AR-15 bolt carrier is available for $369, while the AR-10 can be had for $429. To learn more about Krytos Industries, go to krytosindustries.com, and watch the video below.